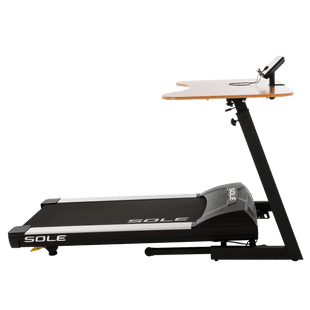 The SOLE Treadmill Desk allows the user to walk at their own pace while working. 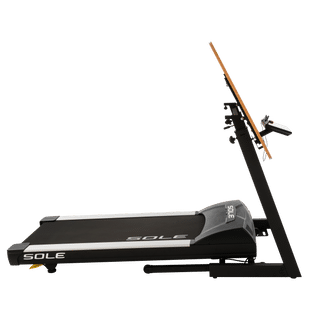 With 3 quick speed controls, you can be as productive with your exercise as you are with your work! Get out of your desk chair and work your way toward greater energy and improved health. 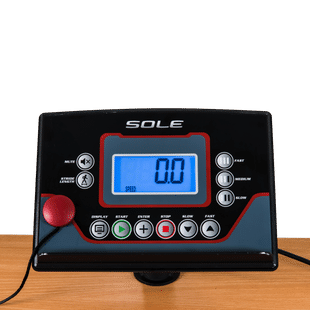 Item Weight (lbs. ): 258 lbs. User Weight Capacity (lbs. ): 325 lbs. Walking Surface: 20" x 50"
Shipping Weight (lbs. ): 284 lbs. A sedentary lifestyle is contributing to more cases of heart disease than ever before, and an estimated one half of the North American population will be clinically obese by the next generation. The most effective way to counteract the harmful effects of prolonged sitting is to add more movement to your day. The SOLE Fitness treadmill desk offers an easy and reliable solution to help you stay active while at work! 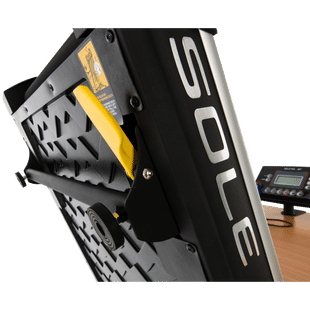 The SOLE Treadmill Desk desktop and frame easily fold to free up space when not in use. 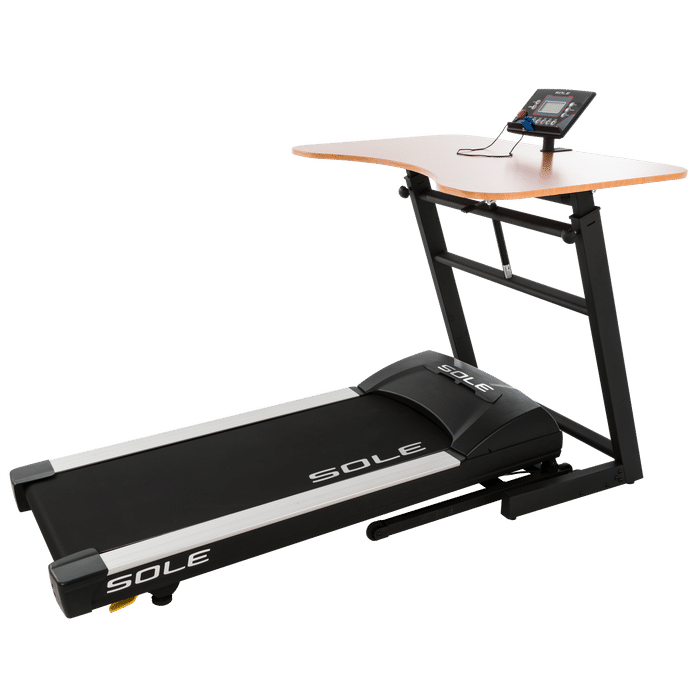 Other features of the Treadmill Desk include a large desktop workspace, safety clip, start speeds from only 0.5 mph, and a low-profile running hood. 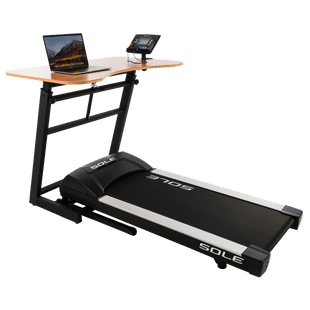 The Treadmill Desk console can be attached anywhere along the desktop and is user friendly with a vibrant display showing feedback about Time, Speed, Distance, Calories, Scan, Step, Stride, Mute. 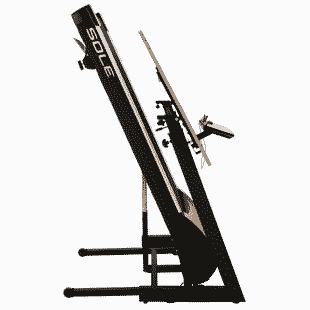 · Quiet Deck Technology – Patented roller technology keeps treadmill quiet and smooth. 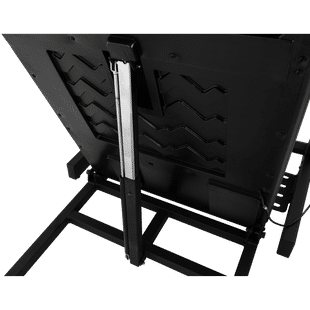 · Desktop Included – Large 47” x 31” usable desktop. 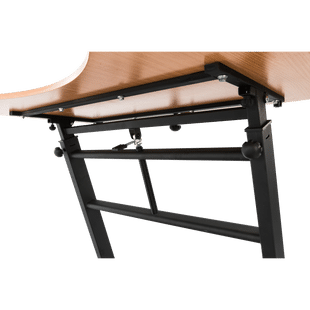 Adjust desk height with an easy to use lever. · Space Saving Design – Easy to store and move design. 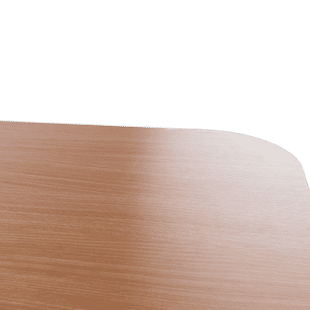 Desk and running surface fold up to keep your office space tidy when not in use. 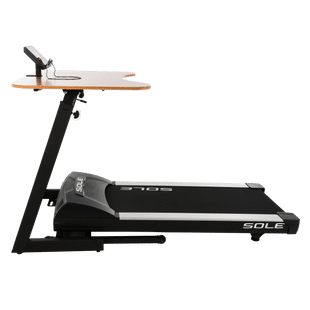 - Top rated desk treadmill according to multiple review sites.